Who has never dreamed of a major win on a scratch card, in a lottery, a slot machine or even better a progressive jackpot! 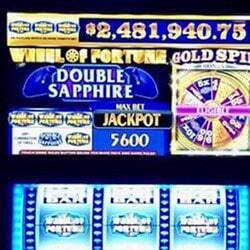 This is what happened to a player spinning the rollers on the developer Yggdrasil’s Joker Millions slot machine. He won 33,748,248 Swedish crowns (€3,476,015) . This player gained his place in the closed group of millionaire players by betting just 70 cents. Live Dealers Casino brings you more on this fantastic win on a progressive slot machine and on the online casinos in which you can find Yggdrasil’s games. 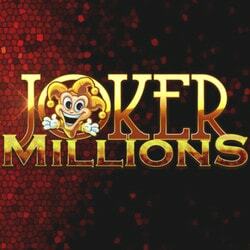 It was while playing in the Vera & John online casino that the player won the progressive jackpot on the Yggdrasil Joker Millions slot machine. A great win for a bet of only 70 cents! 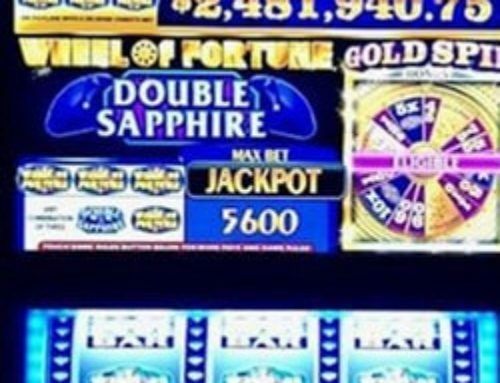 Lady Luck was smiling on this player who was in the right place at the right time to win the jackpot. It was while playing on his mobile that the player saw the winning combination appear on his smartphone. Games on mobiles have become obligatory and every operator needs to have a range of mobile games. More and more players are winning on their mobiles and this should develop further with new technology. As for the happy winner, we don’t know much about him (or her?) since he wishes to remain anonymous. We don’t even know his country of origin but suppose he is Swedish because the online casino where he won is popular in Sweden. Yggdrasil simply sent out a press statement saying that the Joker Millions slot machine made a new millionaire. 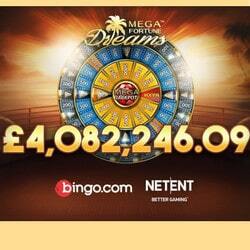 Arriving just a few weeks before Christmas, this jackpot has come at a good time to fill Santa’s sack. 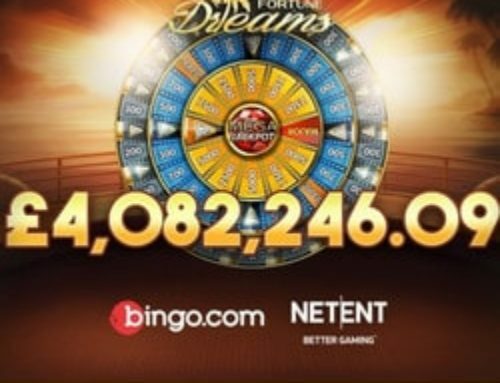 Yggdrasil’s progressive jackpot isn’t the highest one because last July a player in the Betsson online casino won €5, 197, 198 on the Empire Fortune slot machine. At Christmas time in 2016, a player won 3,3 million euros on the Joker Millions slot machine , the same one that is in the spotlight now with this major win. It needs to be said that the developer Yggdrasil is continuously evolving. 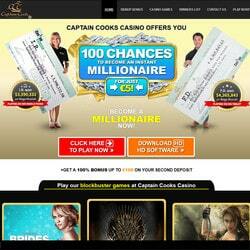 Its games can be found in several online casinos. 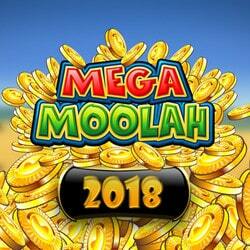 With its well made games, Yggdrasil appeals to fans of slot machines and progressive jackpots. 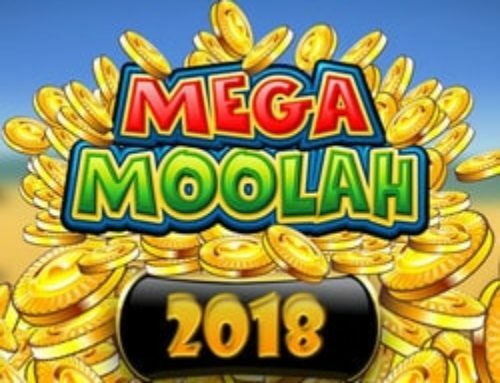 Winnings of several million euros mean that Yggdrasil can hold its own against more popular progressive jackpots like Netent’s Mega Fortune or Microgaming’s Mega Moolah. 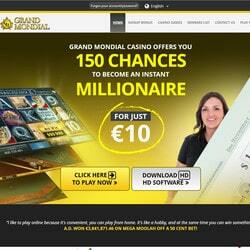 You can find Yggdrasil’s slot machines in Lucky31 Casino and Dublinbet. 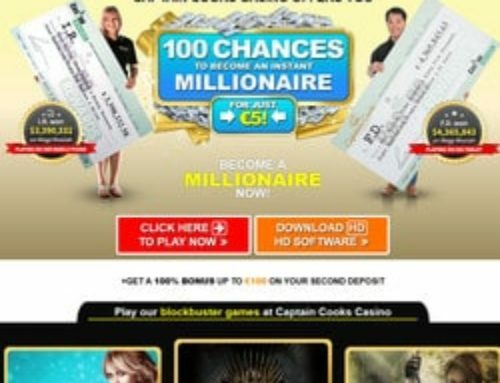 Both of these online casinos have the full range of this editor’s games along with games from about ten other developers. 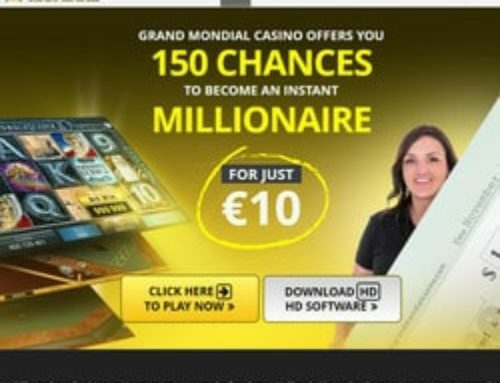 They both have a range of more than 600 slot machines from all developers not to mention the hundred live dealer tables. As we have said here, clicking can bring luck. For only 70 cents, this player now has a nice healthy bank account. You might be next, who knows?